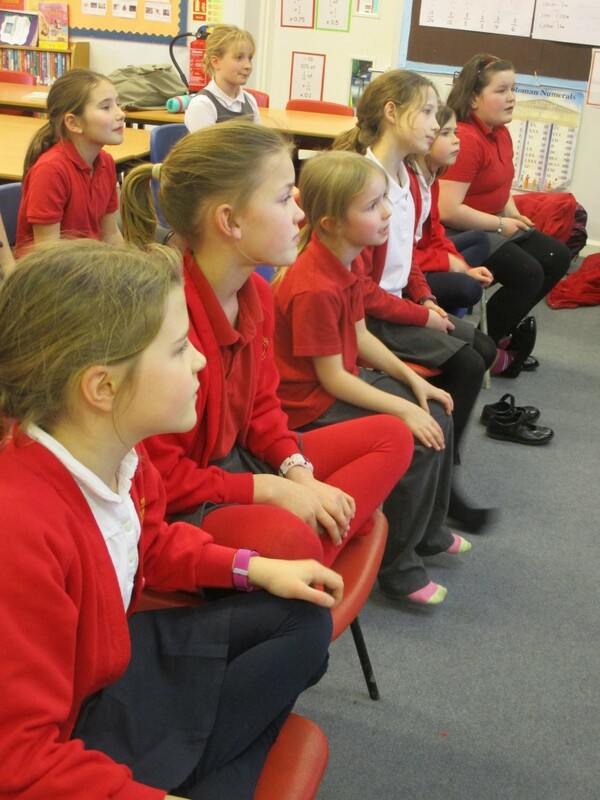 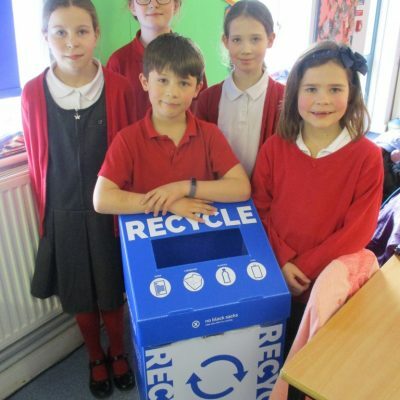 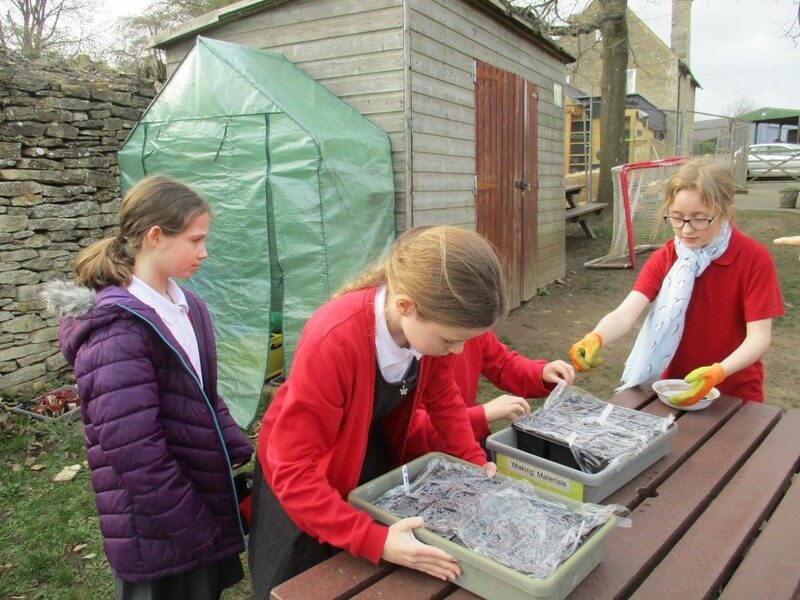 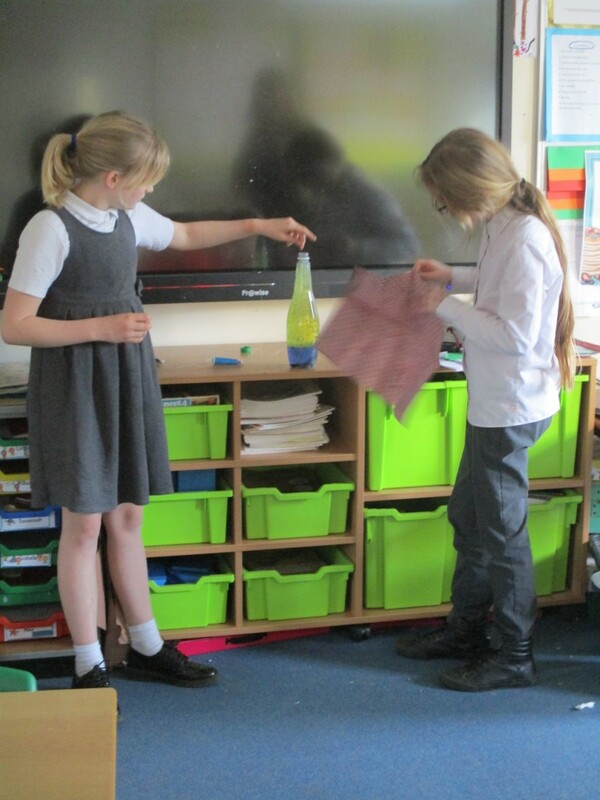 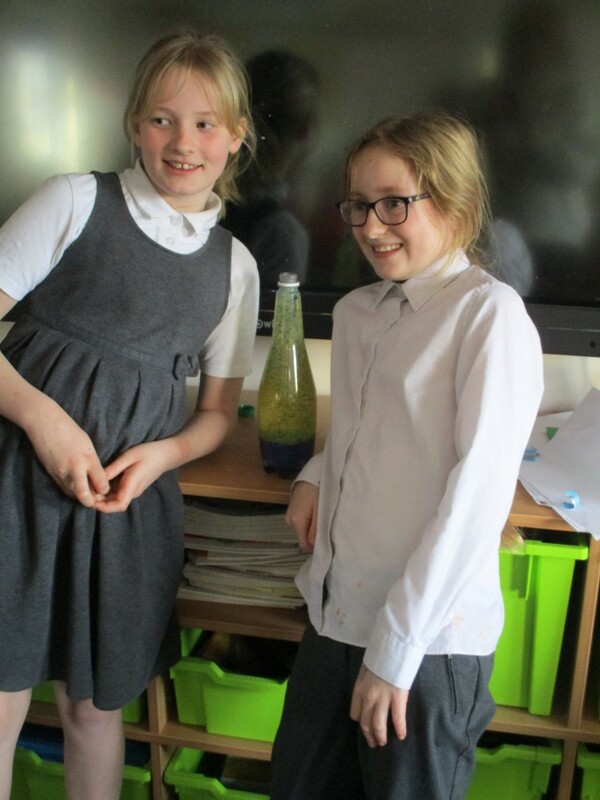 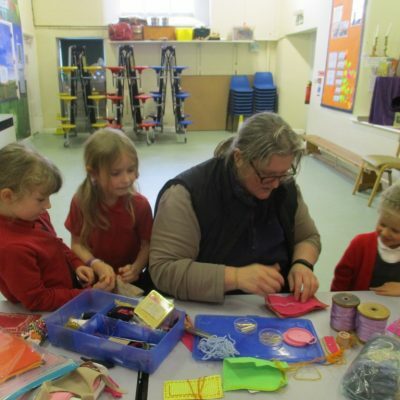 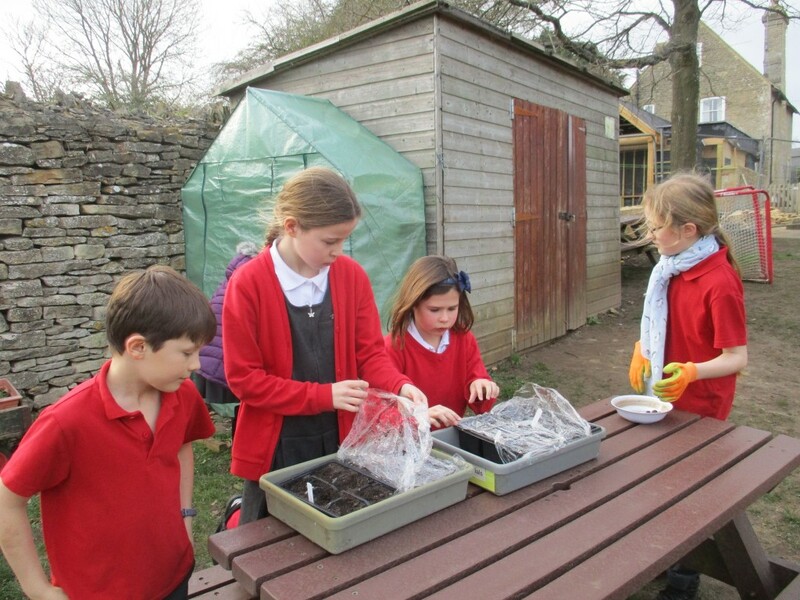 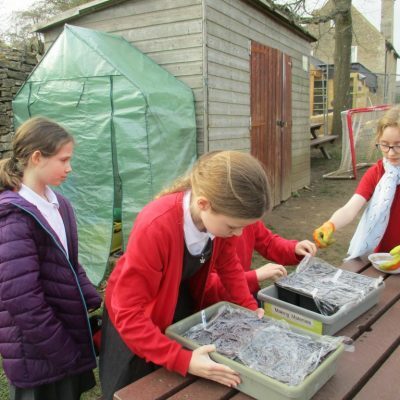 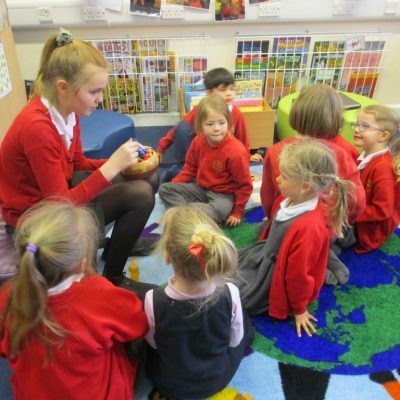 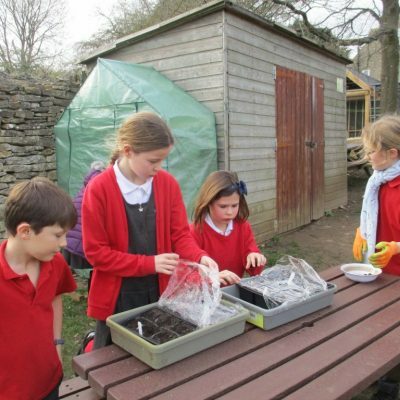 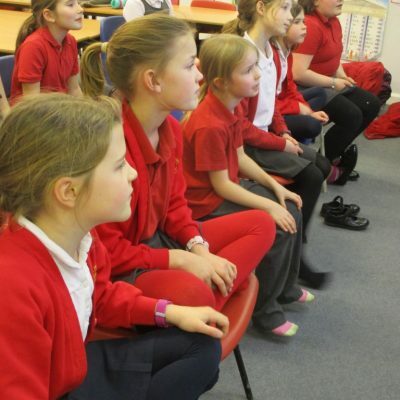 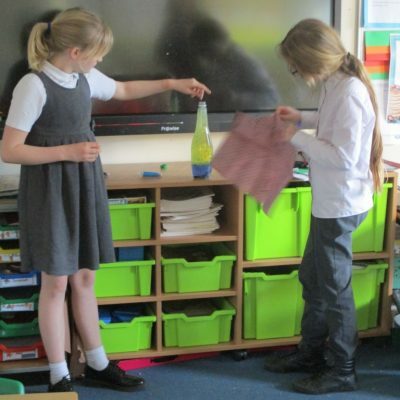 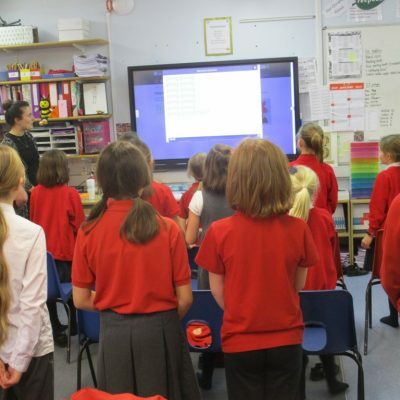 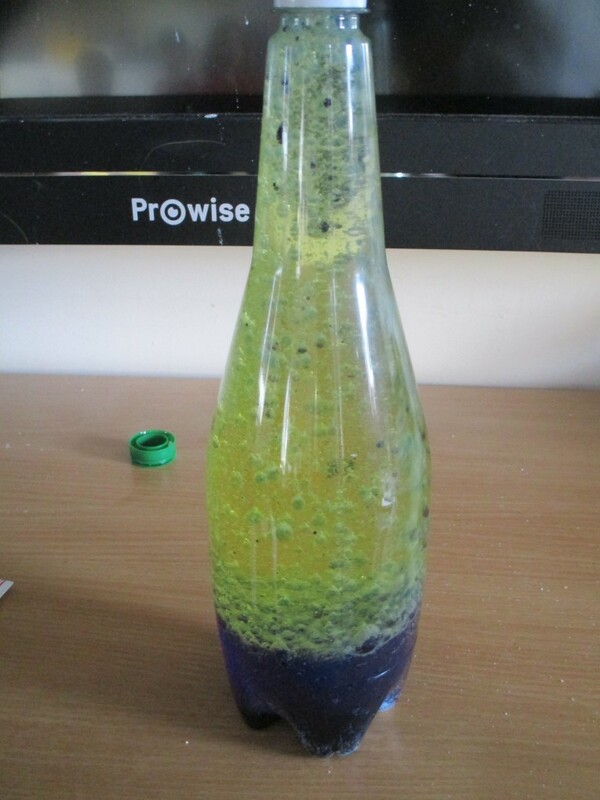 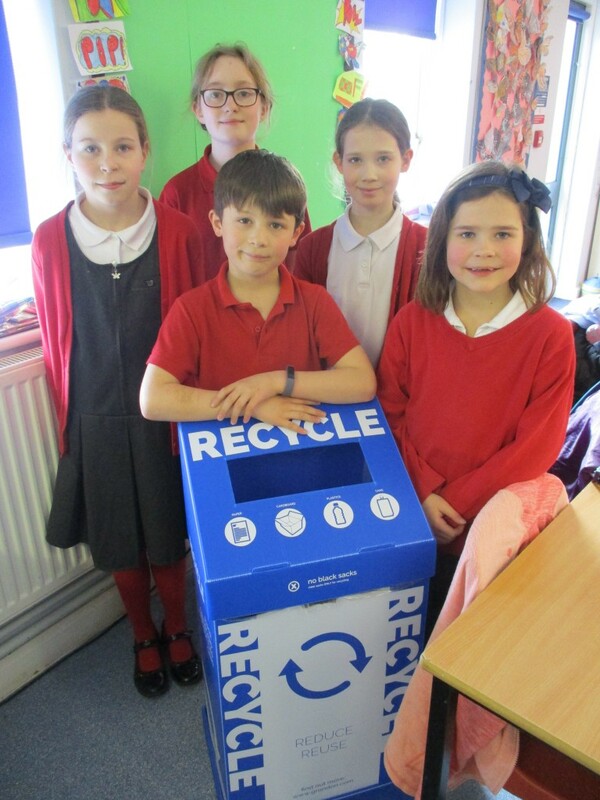 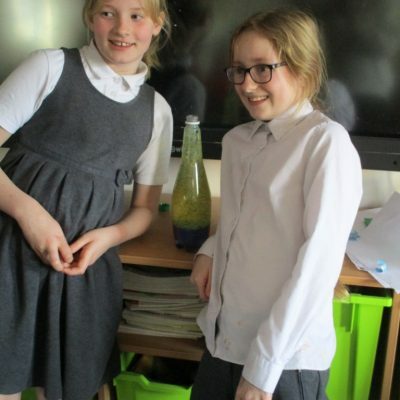 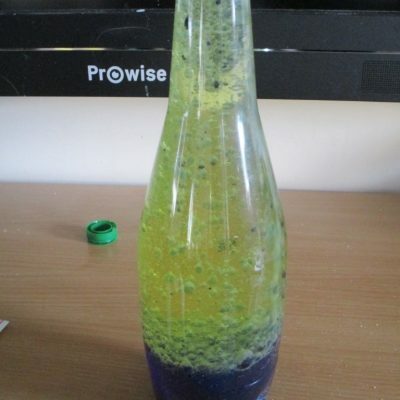 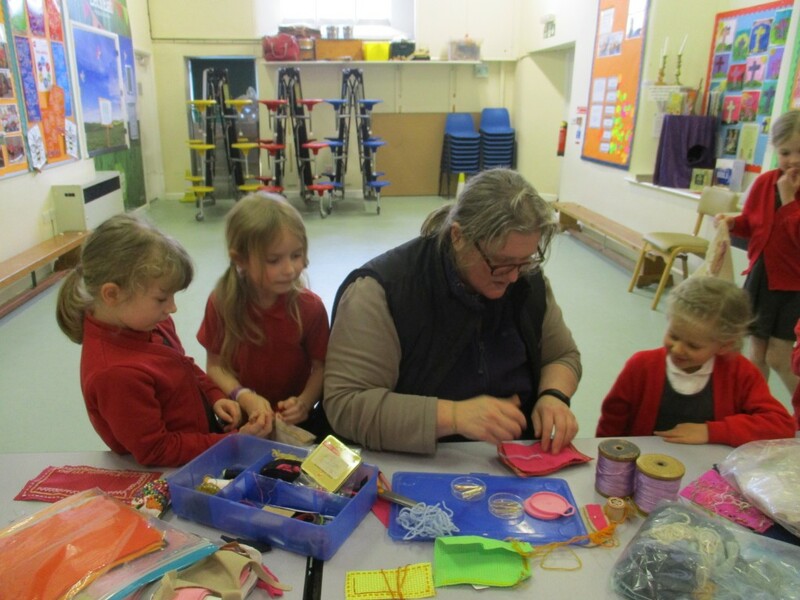 We try to offer as wide a provision as possible for our after school club activities. 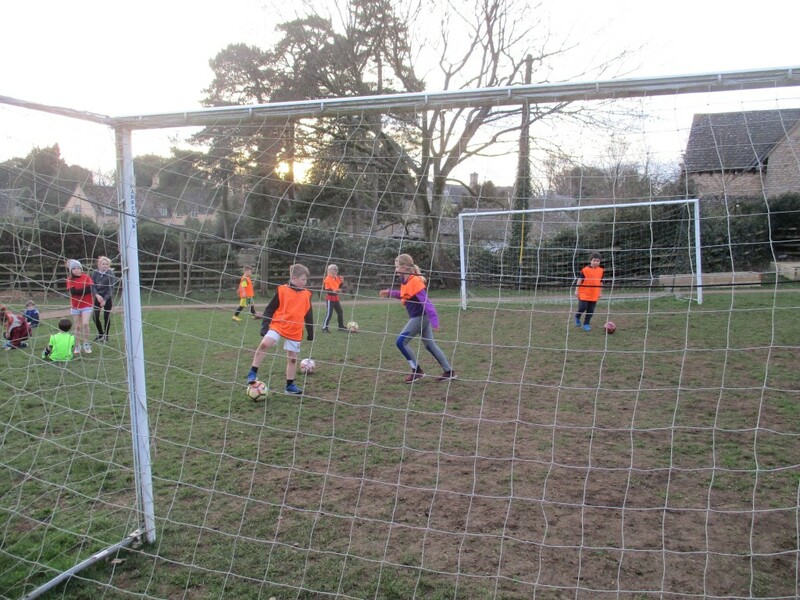 All clubs run from 3.15 p.m. for an hour and most cost £3.00 a session, payable in advance. 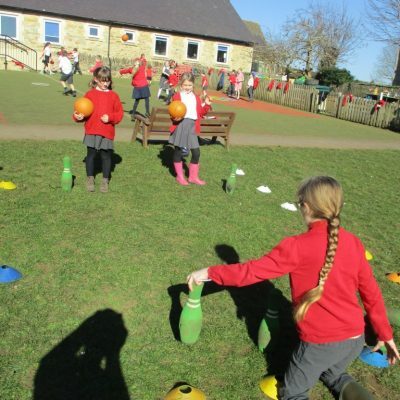 Clubs provided by outside providers do cost more. 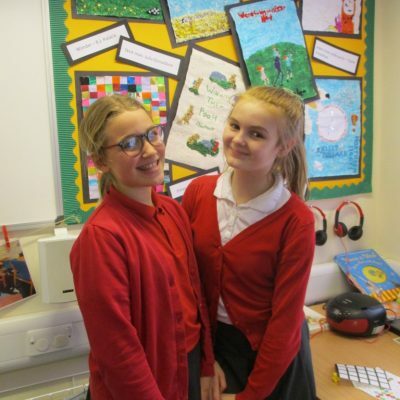 Booking forms are provided via Parentmail in advance of each term or paper copies can be collected from the school office. 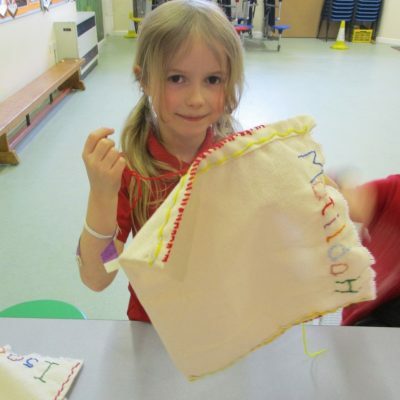 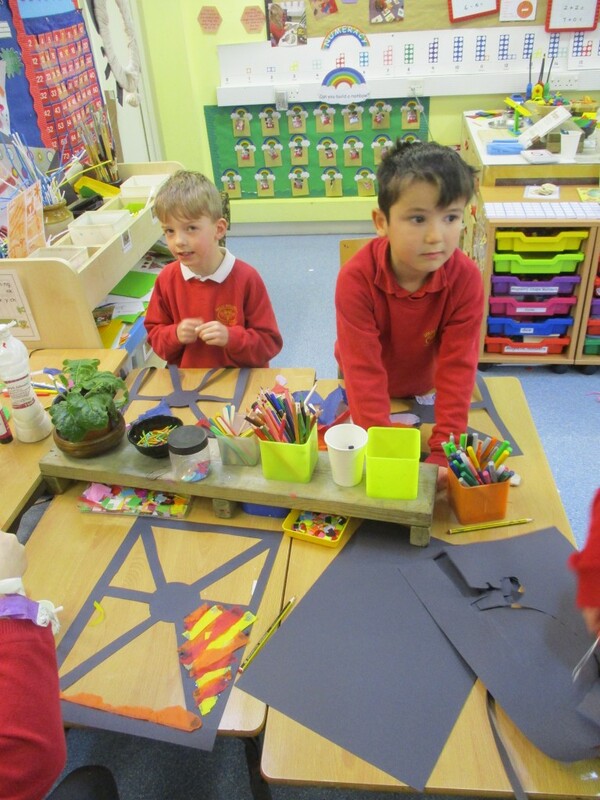 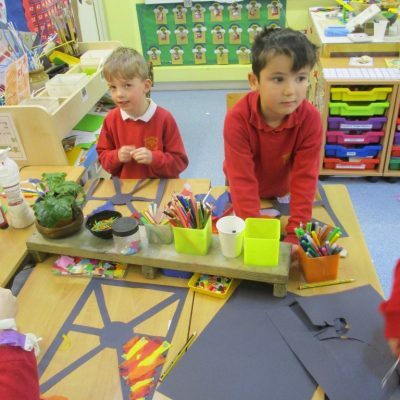 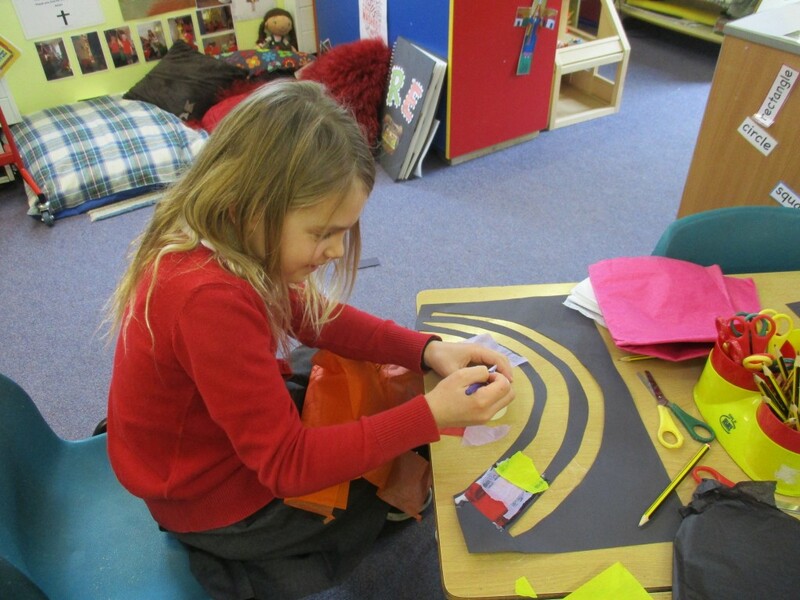 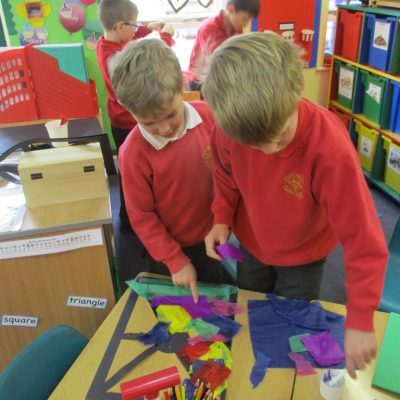 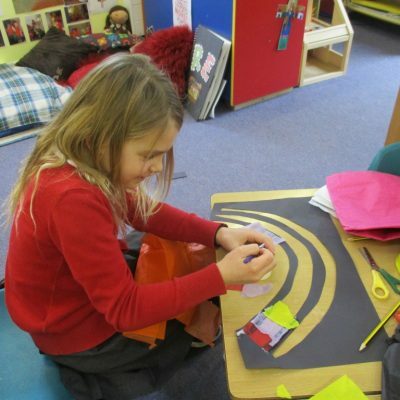 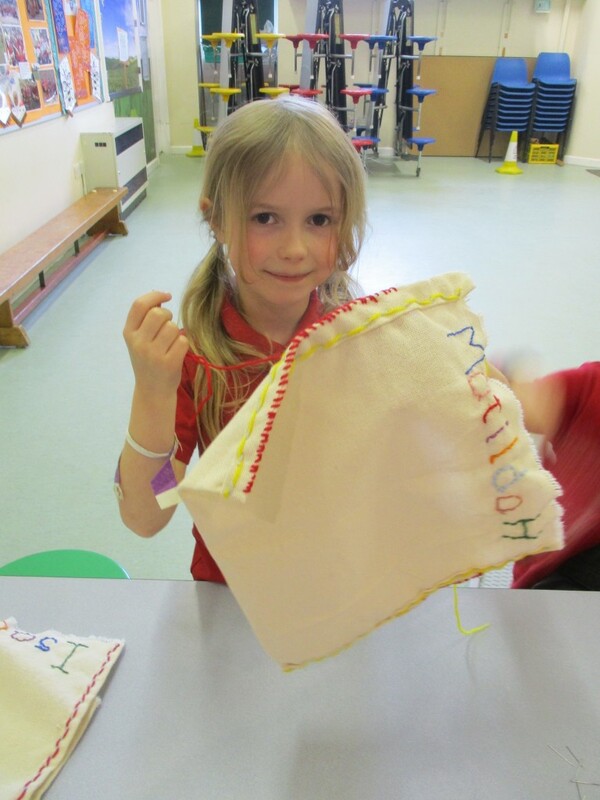 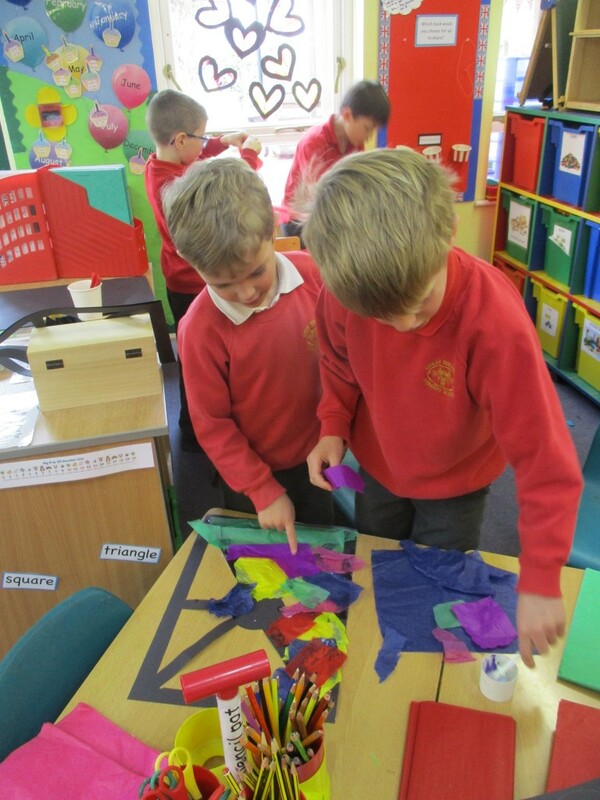 Currently we are able to offer Hockey, Football, French, Eco-Club, Singing, Science, Arts and Crafts and Sewing. 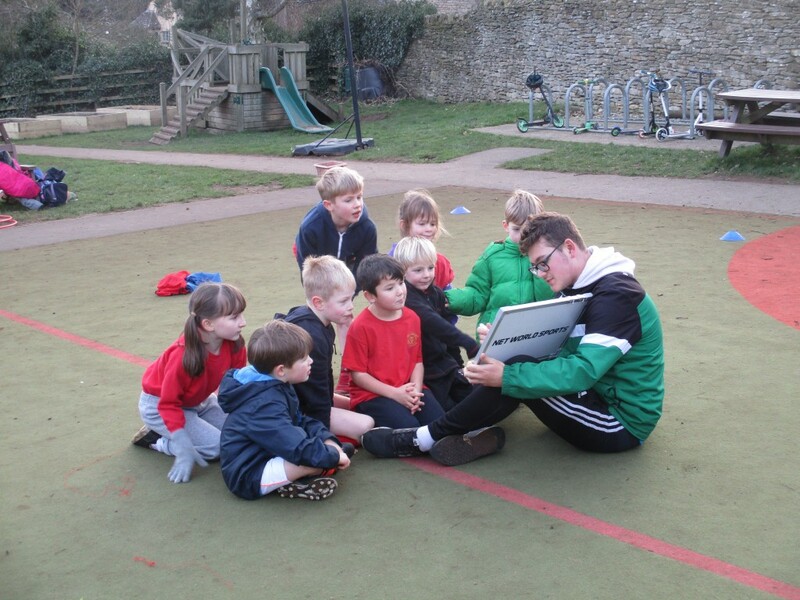 The clubs on offer can change termly depending on uptake and availability of staff. 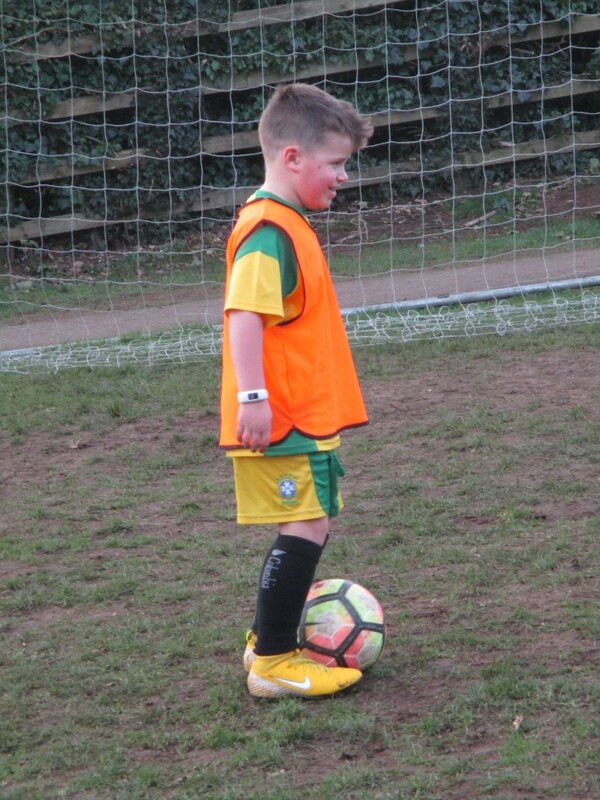 Our clubs are often designed for different age groups and there is a limit to the number of children who are allowed to attend to ensure that everyone has the best possible experience. 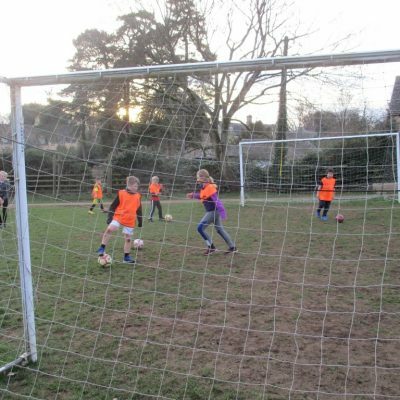 We are always open to considering ideas for new clubs and welcome your suggestions. 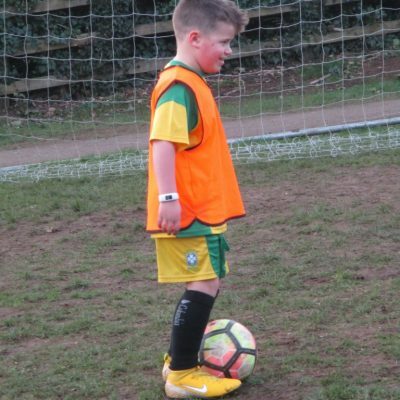 Equally if anyone has a talent that might create a new club, please do get in touch! 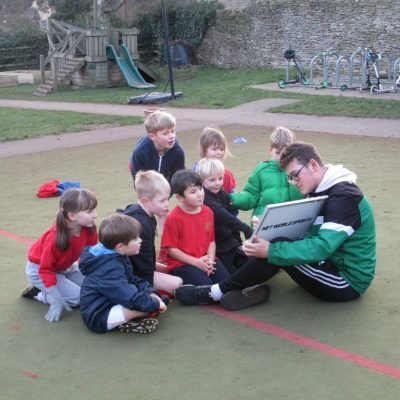 Our aim is to include all children who wish to participate in club activities. 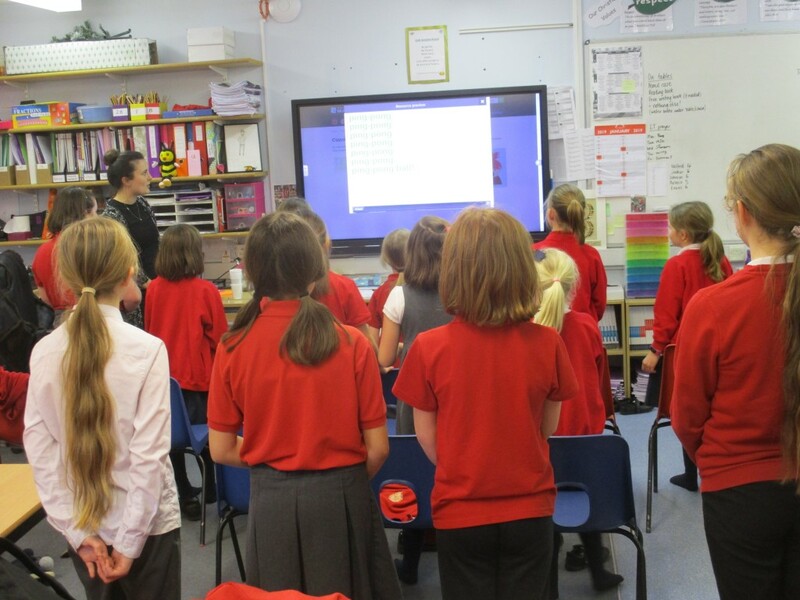 If you are unable to meet the subscription fees applicable please contact the Head teacher. 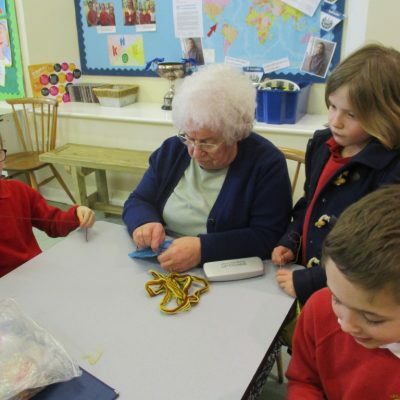 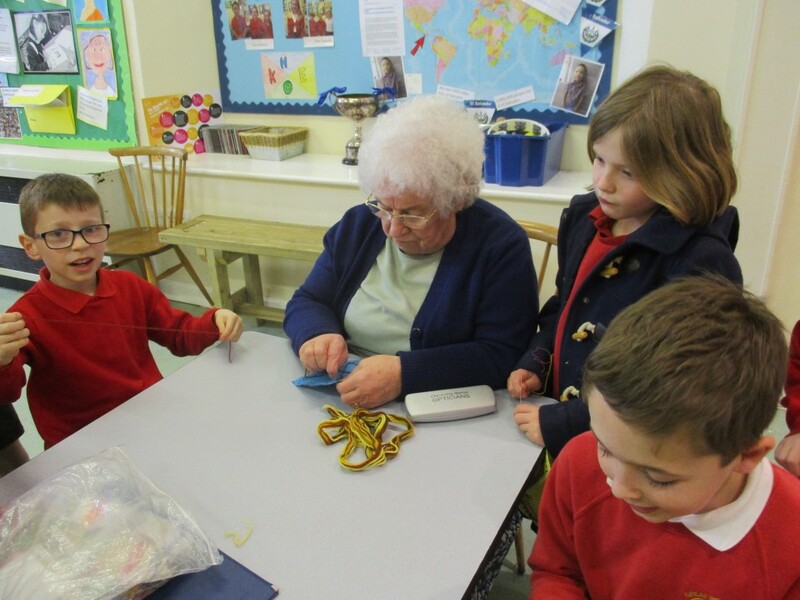 During the school day, we have several clubs which are run by the older children for the younger children. 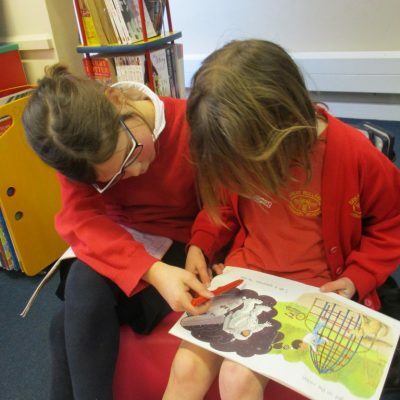 ‘Bookworms’ runs every Tuesday in the library for the Meadow and the Woodland. 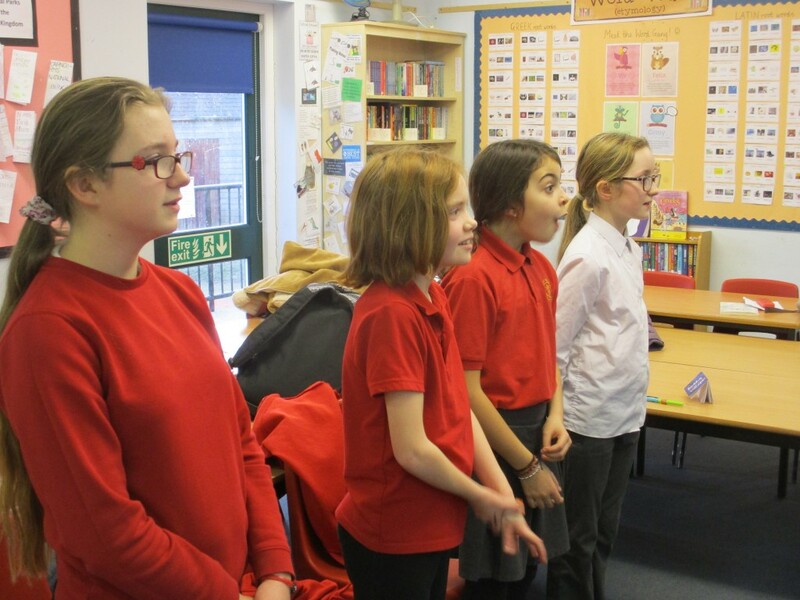 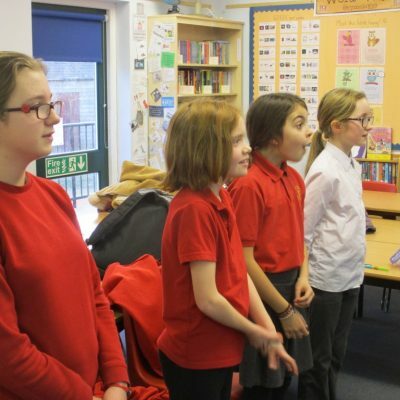 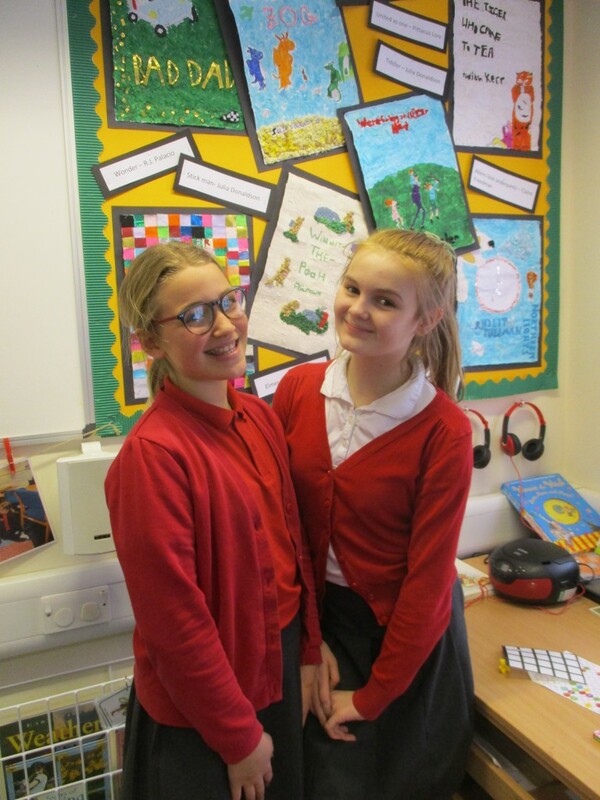 The children enjoy a mixture of storytelling, reading and drama with the help of Elodie and Darcey from Year 5. 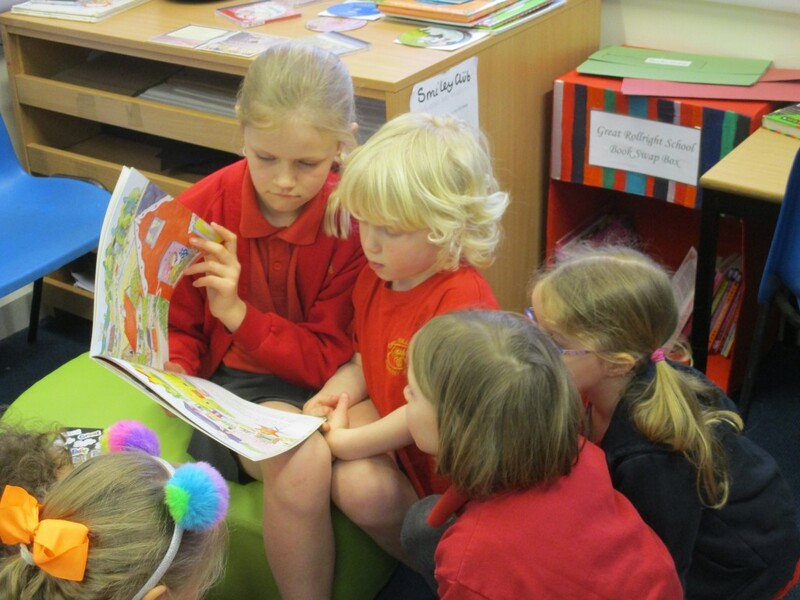 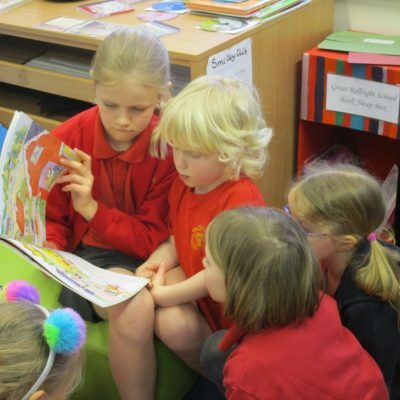 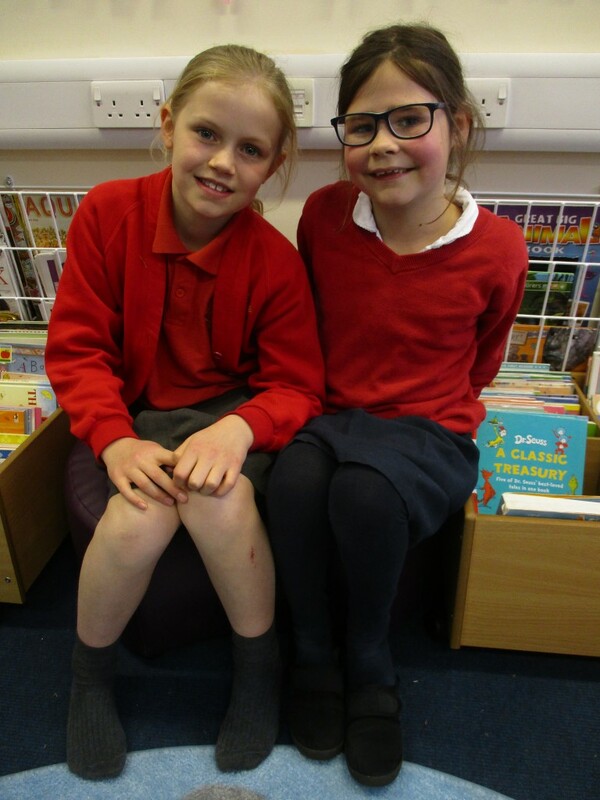 ‘Smiley Club’ runs every Wednesday in the library for the Meadow and the Woodland. 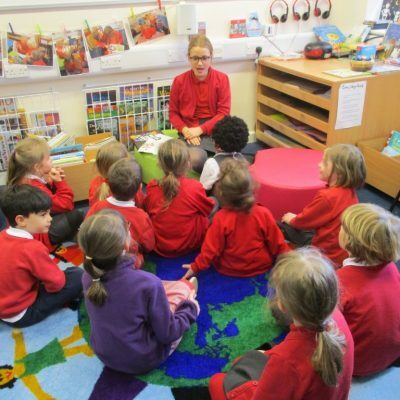 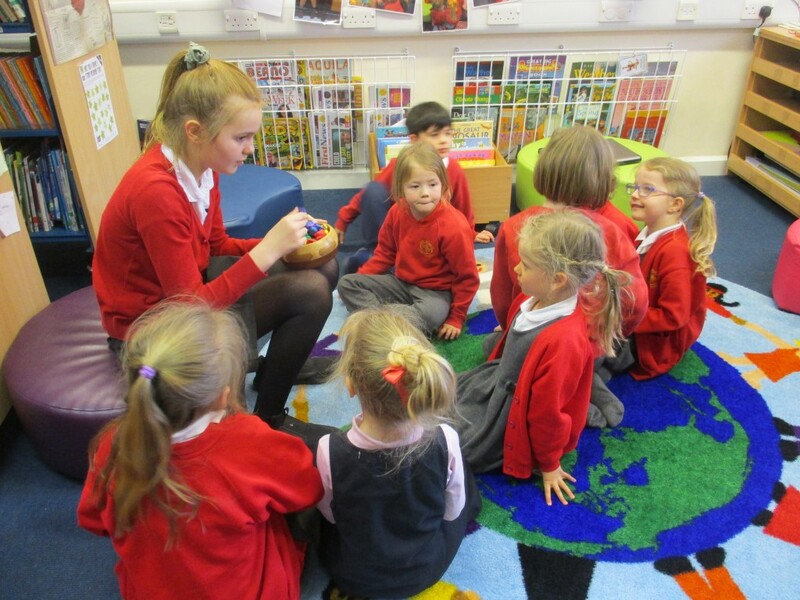 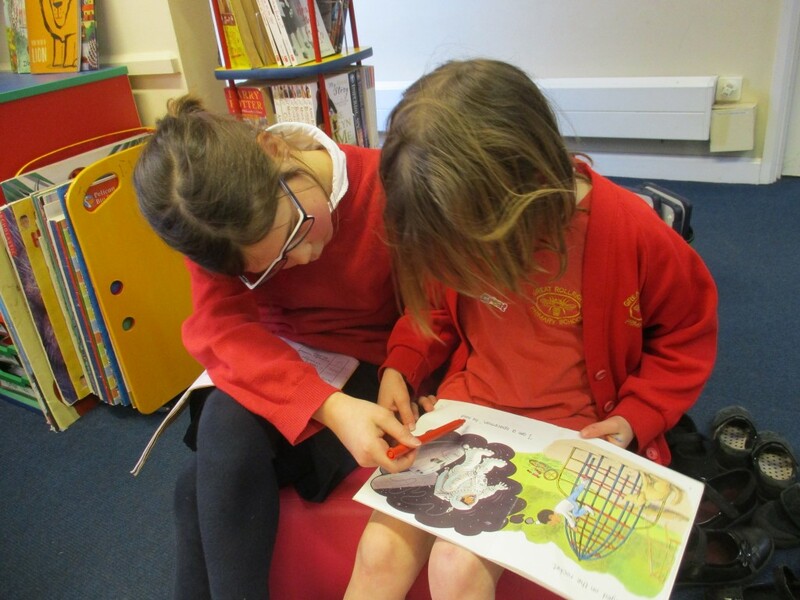 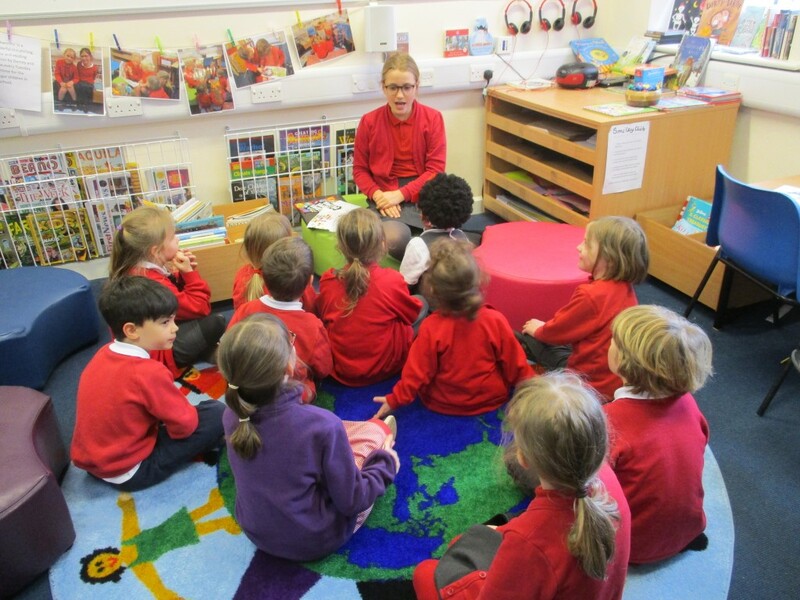 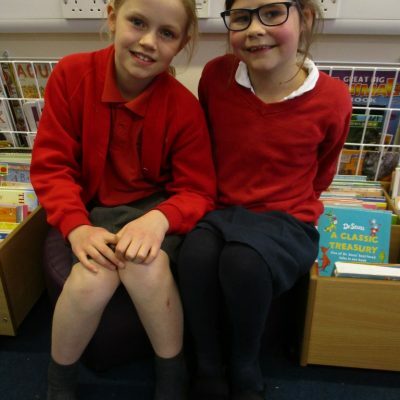 The children choose colouring, story CDs, games or reading with the support of Mia and Summer from Year 6. 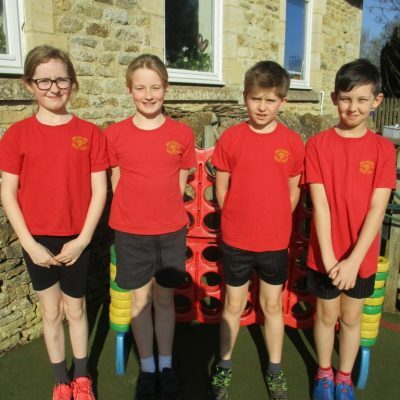 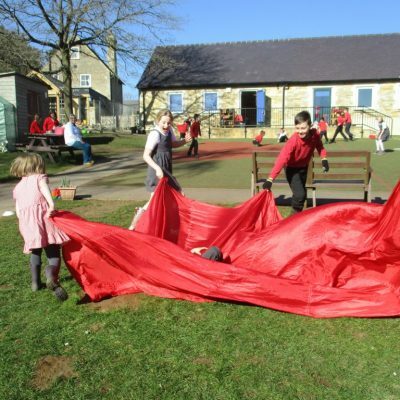 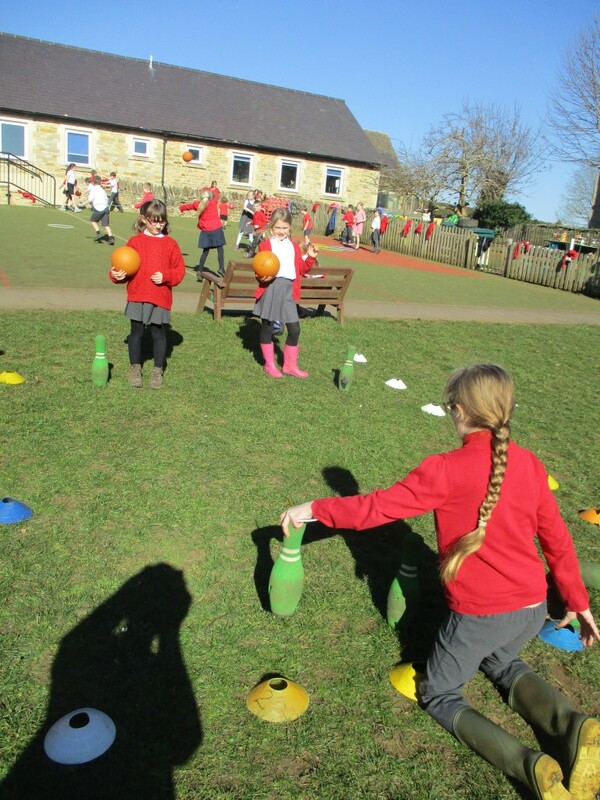 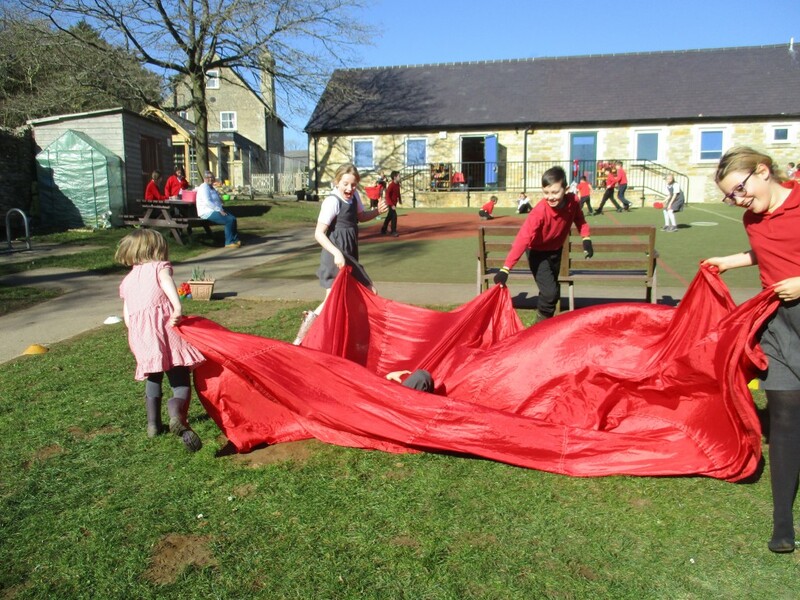 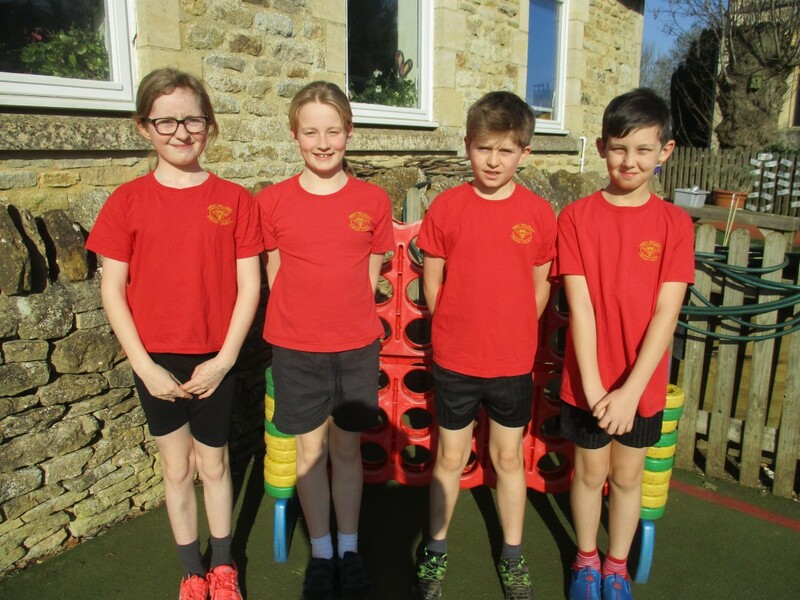 Every lunchtime our Year 5 playleaders organise games and outdoor activities on the playground for the younger children.